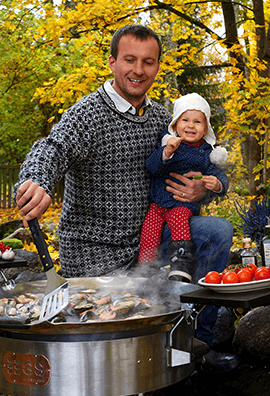 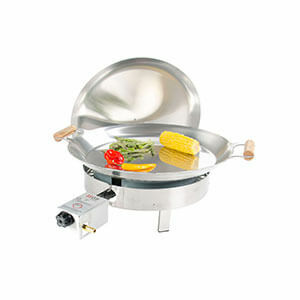 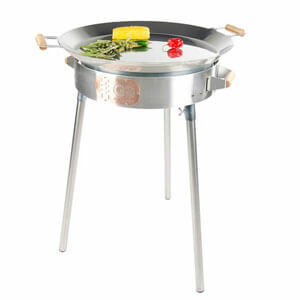 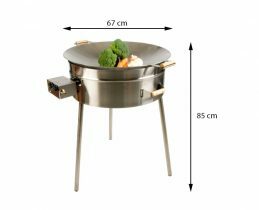 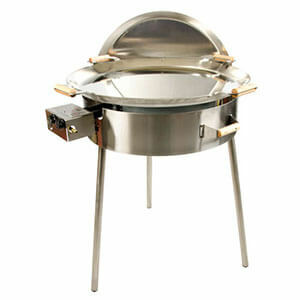 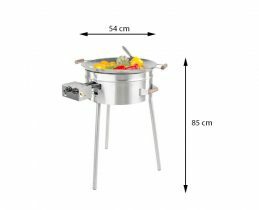 GrillSymbol PRO Wok Paella Burner Sets are available in three sizes. 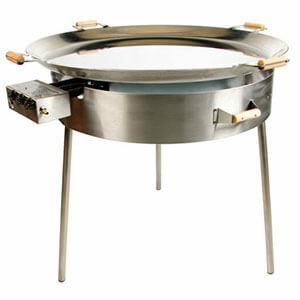 Two big models are mainly used by caterers, pubs or restaurants to feed a lot of people in limited time period. 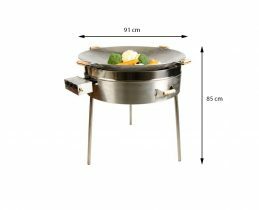 Our gas burners are powerful and with the cooperation of Triple Windshield and thick steel Wok, you can easily cook the best Asian food. 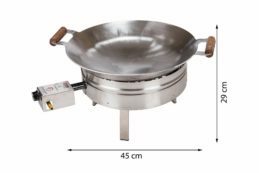 In addition, all our PRO Wok Paella Burner Sets are more efficient and faster than most fritters available in the market.